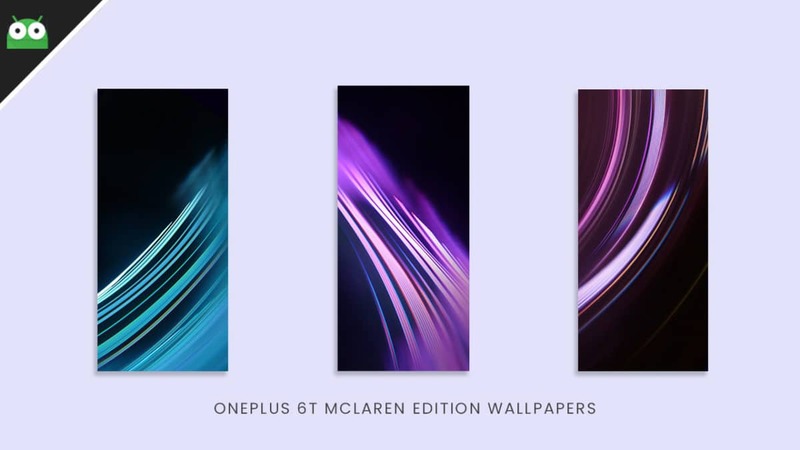 Here we will be sharing all the OnePlus 6T McLaren Edition wallpapers. The stock wallpapers are exclusive to the device. We are really thankful to the Xda developers for sharing the files. Stock Wallpapers, Ringtones and Themes are the only things which really make the special edition device stand out. 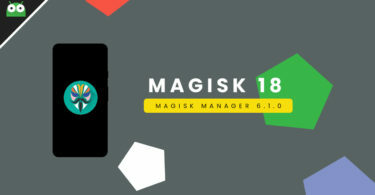 The aspect ratio of the wallpapers is 19:9 which is the native aspect of the device and the resolution is 1080 x 2340 px. OnePlus has released the OnePlus 6T McLaren Edition. 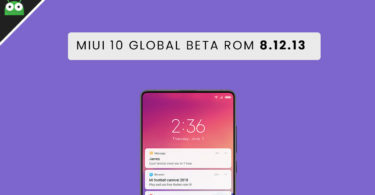 As the name suggests, it is a special edition which has 2 GB extra RAM compared to the regular OnePlus 6T McLaren Edition. The McLaren Edition has 10 GB of RAM which makes it one of the few devices to come with this much RAM. The Mclaren Edition is basically the normal OnePlus 6T McLaren Edition with new colour and an extra 2 GB of RAM. The OnePlus 6T McLaren Edition has all the high-end features and specifications. 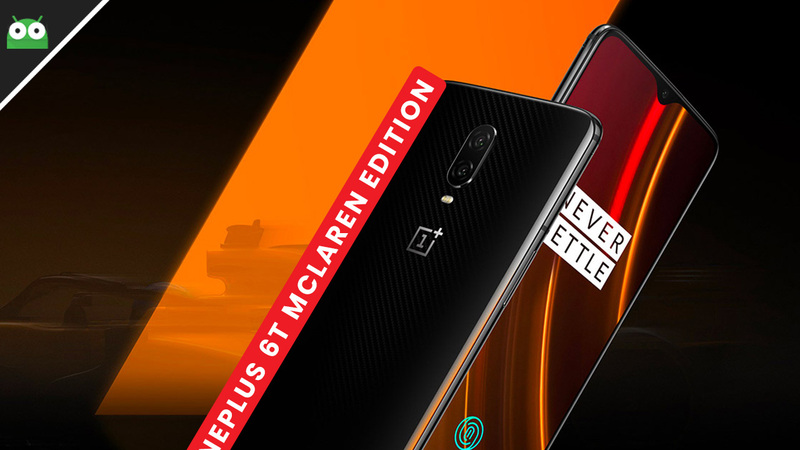 The OnePlus 6T McLaren Edition was recently launched on December 13th, 2018. It sports a 6.4-inch AMOLED display (2340 pixels by 1080 pixels). Like the previous OnePlus 6, the OnePlus 6T McLaren Edition has the most powerful CPU. It is powered by an Octa-core Qualcomm Snapdragon 845 processor coupled with 10 GB of RAM. The device comes with 128 GB internal storage. There are some rumours saying that there will be a 256 GB variant of the device. It carries the same dual rear camera setup from OnePlus 6. It sports a 16 +20 MP rear dual camera set up and a 16-megapixel front camera. The OnePlus 6T McLaren Edition will come with Android 9.0 Pie out-of-the-box. OnePlus has finally removed the headphone jack from its flagship device. It houses a 3700 mAh battery. There are so many great smartphones available with stellar specifications in the flagship smartphone segment still the specifications of OnePlus 6T McLaren Edition looks like the world apart. This is due to the price tag it comes with. The OnePlus 6T McLaren Edition is way cheaper than other flagships like Galaxy Note 9, iPhone XS and Galaxy S9 . 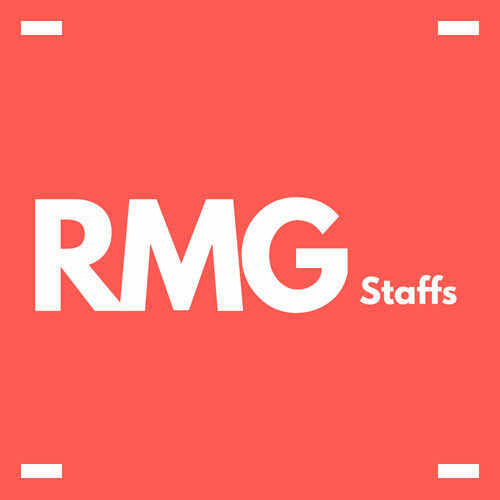 But the company sports a few stock wallpapers that can surpass all competitors by their beauty. To be exact, there is 7 premium stock wallpaper that is designed to make the home screen of any smartphone looking like a million buck. The resolution of the stock wallpapers is in FHD. Therefore, they will look stunning on all smartphones wallpapers whether it is a budget, mid-range or premium smartphone.